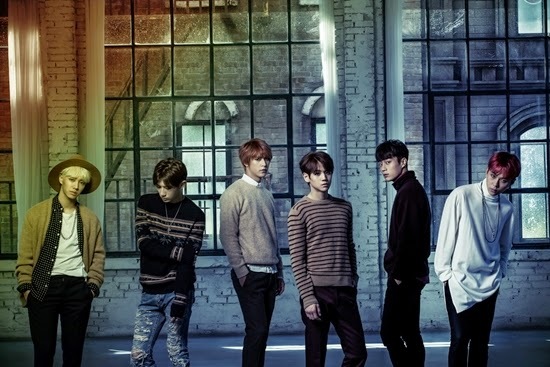 B2ST will make their guest appearance on KBS's talkshow 'I'm A Man'. According to an official broadcaster, B2ST will participate in the recording of 'I'm A Man' special episode 'I'm A Woman' today on October 12th at KBS Annex Building in Yeouido. 'I'm A Woman' special episode will feature an audience of 100 woman with a wide range from those who have only attended all-girl schools to those who resemble celebrities and tone deaf. They will discuss 4 topics and it's also expected that there will be a surprise performance from the guest. This episode will be broadcasted on October 17th.